The DCF investigated him in 2016. An anonymous call to the Department of Children and Families hotline months ago was not taken seriously enough, according to a new report. “He fell between the cracks,” public defender Gordon Weekes said. 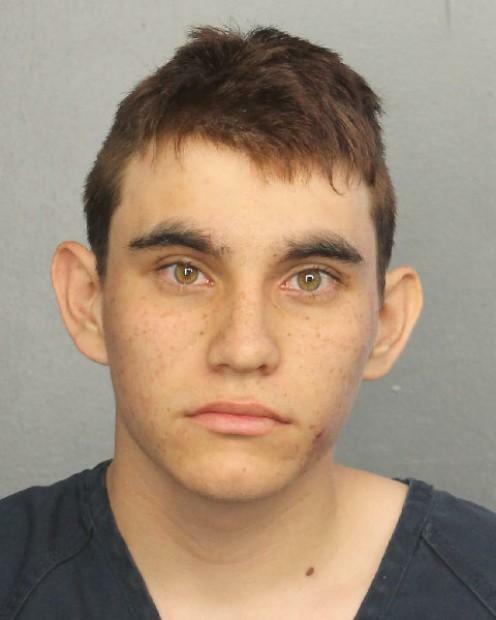 The Miami Herald reported that the DCF abuse hotline received a call from an unnamed person warning that Nikolas Cruz — the teen who shot and killed 17 people at a Florida high school, was cutting himself and needed help. An investigation began, and authorities looked into Cruz’s mental health. Despite evidence that he was unstable, the investigation came to an end that November. The reports state that Cruz was not abused by his mother and was receiving adequate care and attention at Henderson Mental Health. According to the Miami Herald, the investigation was all but thorough. DCF was told that Cruz and his mother, who passed away in November, had gotten into a fight and Cruz proceeded to cut himself and post it on Snapchat. A report by Henderson Medical Health stated that Cruz’s mental health issues, which include depression, “impair his ability to cope with the demands of everyday life without the use of medication.” But he was completely compliant in taking his medications. Cruz was previously diagnosed with autism and ADHD, but a University of Miami psychology professor does not want his autism to be blamed for his actions. “It is a terrible, terrible tragedy,” Michael Alessandri, who is also the executive director of the UM’s Center for Autism and Related Disabilities, told the Herald. “I can assure you that autism is not what pulled the trigger for this young man. This is unquestionably an issue of mental illness." Despite his questionable mental health, Cruz was able to buy six guns. One of which was the AR-15 he used to perpetrate one of the largest mass shootings in American history. Cruz never voluntarily admitted himself to a mental health hospital, but Weekes thinks professionals should have forced him to be admitted, the Sun Sentinel reports. “They did not involuntarily commit him, and if he were to have been committed, it might have slowed down his ability to obtain a gun in the future,” Weekes added. The Sun Sentinel reported that Cruz is on suicide watch and is required to wear a suicide prevention vest in his jail cell, where he is kept away from other inmates for his own protection. “There were instances of cutting, he was exhibiting threats to himself, and potential threats to others, there were indications he was depressed and wanted to buy a gun — and yet nobody did anything,” Weekes said.